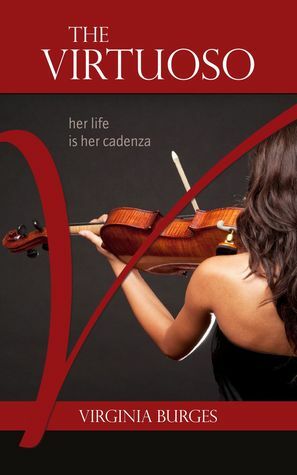 Ever since her emergence as a child prodigy Isabelle Bryant has only ever known one love – her violin. Then, aged 32, at the height of her career, the unthinkable happens. What do you do when everything depends on the dexterity of your fingers, only to lose them in a horrifying instant? Devastated and vulnerable in the aftermath of her accident, Isabelle struggles to find new meaning in her life. Her perilous path of self-discovery leads her to Vienna, the historic city home of her musical hero, Beethoven; and into the arms of the man who will become her lover. As her personal journey progresses, she takes on new opportunities and has to face disturbing revelations, all of which have the power to make her or break her – all over again. 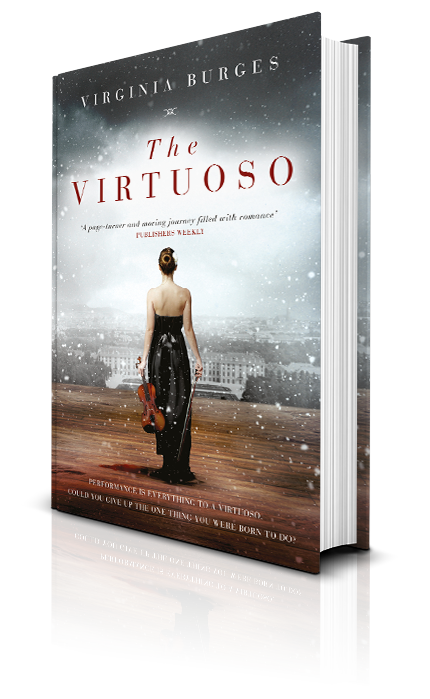 If you like strong female characters, an emotional roller-coaster ride and unique twists and turns you won’t see coming, then you’ll love Virginia Burges’s touching tale of tragedy, music and redemption. My purpose as an author: To enrich the lives of readers by producing original and thought provoking fiction that engenders emotion, entertainment, imagination and inspiration. Mainstream Literary Fiction (it sits at the intersection of commercial and literary), and I think it would be the sort of novel book clubs would enjoy reading and discussing. I described it at my book launch as a kind of hybrid cross between Jane Austen and John le Carré! It may also appeal to fans of Vikram Seth’s novel, An Equal Music, Bel Canto by Ann Patchett, or Disturbance of The Inner Ear by Joyce Hackett, Grace Notes by Bernard MacLaverty and lovers of the films Immortal Beloved, The Piano and The Red Violin. Not forgetting readers who, above all else, will only be satisfied by a novel that stays with them long after the last page is turned. 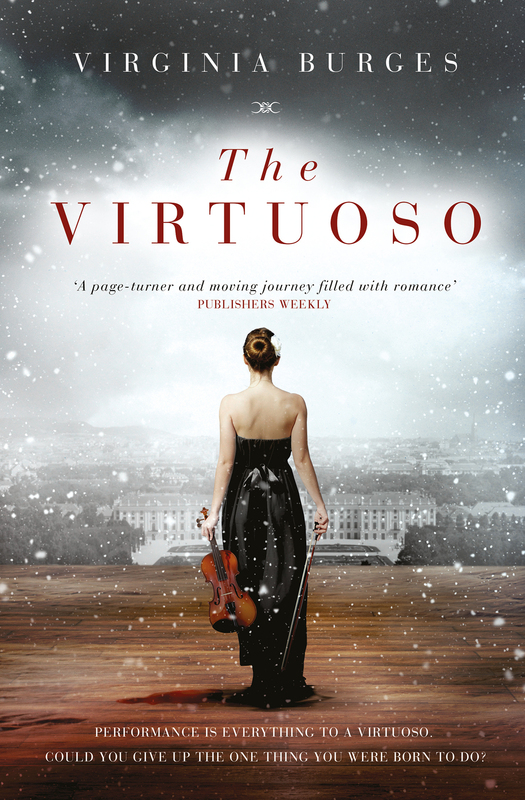 Although the story is set in the classical music world, I don’t believe you need to have any prior knowledge or understanding of the violin and classical music to enjoy it. The idea for the novel’s premise came to me one day after a practice session. It struck me how awful it would be if for some reason I could no longer play my violin. And I’m only an amateur. As a busy working mum of four, I don’t practice regularly to speak of, but when I do play my joy is manifold. Imagine how great the suffering would be for a professional, for someone who had dedicated their life to the violin, having achieved mastery of the instrument, and who was reaping the happiness and success from demonstrating such mastery to appreciative audiences around the world. 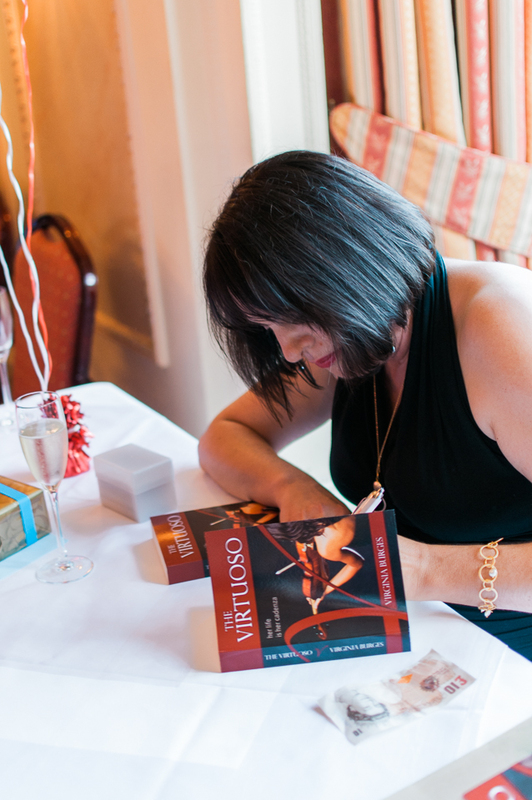 The novel opens in the year 2005, when the world famous concert violinist, Isabelle Bryant is at the peak of her musical career. I drew from a traumatic accident I had when I was eleven; the loss of the top of my right index finger in the hinge of a door at school. 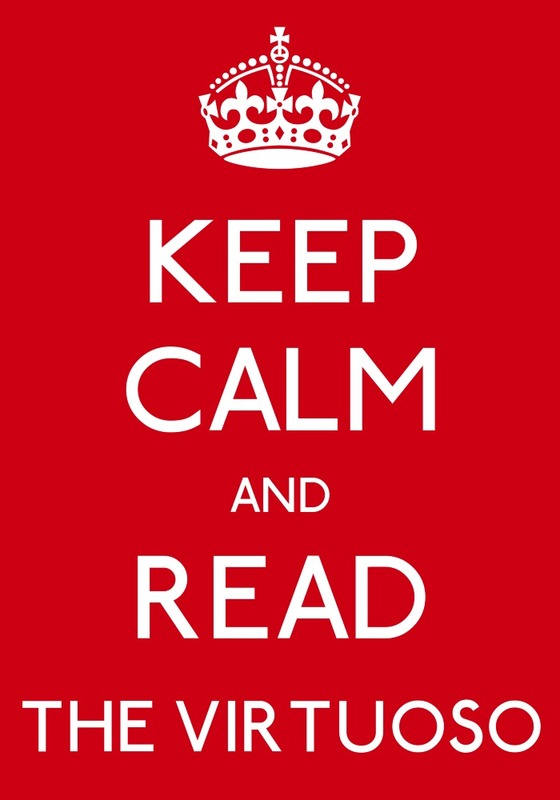 You can read about it: The path to Publication. As it’s my debut novel, the maxim “write what you know” applies, so it’s a coalescence of my musical knowledge and passion, life experience and imagination! I wanted to explore the crushing heartbreak that a person is faced with when their purpose and passion in life is unexpectedly taken away from them, and the myriad of emotions and processes a person goes through to overcome such odds. Also running through the novel are themes of friendship, betrayal, courage, hope, love and the healing power of music. 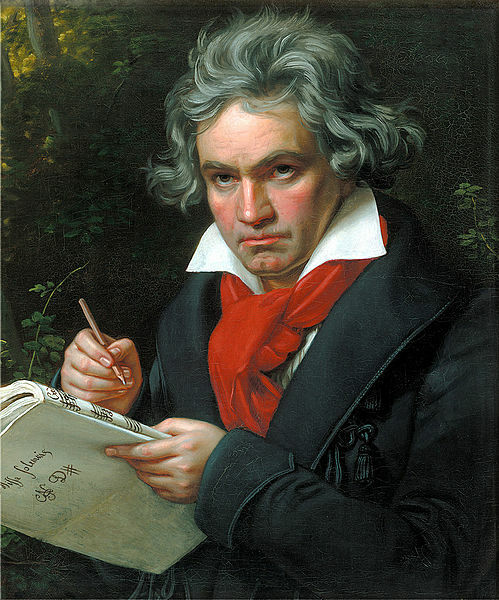 In the midst of her suffering my heroine draws on the example of her musical hero, Beethoven. Much like the composer’s descent into deafness and isolation, Isabelle endures a fate that she does not believe she can recover from, the consequences of which reverberate to every aspect of her life in the aftermath of her accident. The blessing of a best friend cannot be underestimated; cue the introduction of the larger than life jazz singer, Hortense Lafayette. But even she has a past. Isabelle has never experienced an intense and overwhelming romantic connection with a man before, (certainly not with the conductor Howard Miller, her troubled and narcissistic husband); until she meets the handsome and mysterious Daniel Carter and falls head over heels in love. 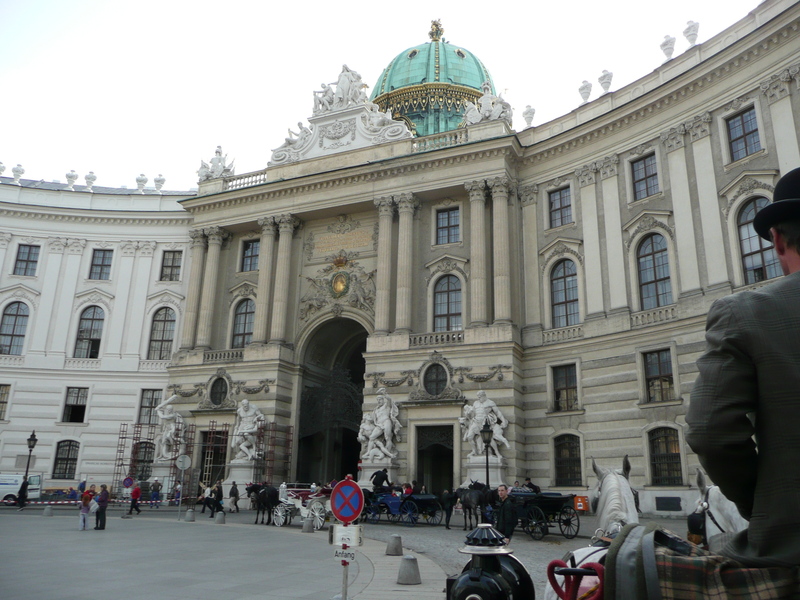 Vienna in winter, replete with its baroque architecture and romantic history is the backdrop for the beginning of their passionate affair. 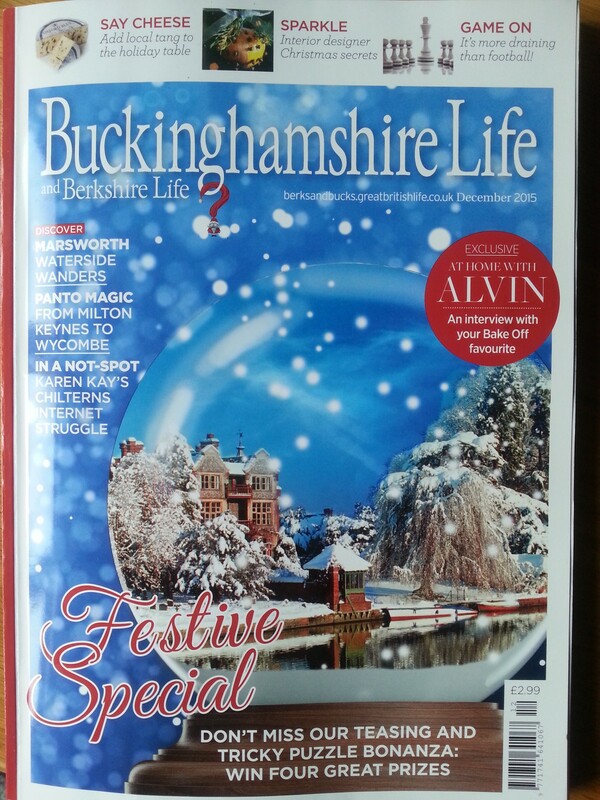 Cover of the December issue of Buckinghamshire & Berkshire Life. 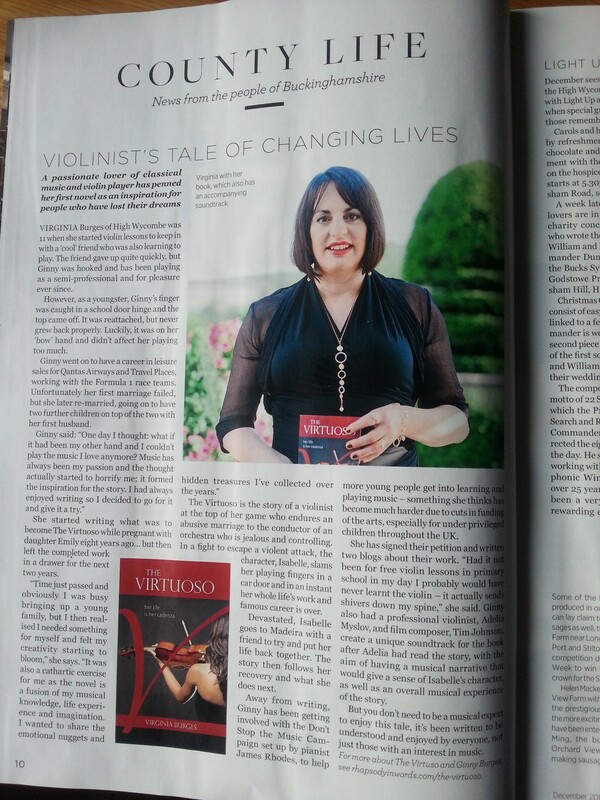 My first print feature of The Virtuoso is on page 10! I’ve always admired Joshua Bell, so it may come as no surprise that he is mentioned in The Virtuoso! I love this interview (episode 16 of the Living the Classical Life series), with concert violinist Joshua Bell; it gives a real insight into his life and what it takes to be a top violinist. I met him briefly after one of his concerts in Vienna a few years ago. I found him to be a very genuine person as well as incredibly talented and inspirational. Joshua Bell is one of the most celebrated violinists of his era. His restless curiosity, passion, and multi-faceted musical interests have earned him the rare title of “classical music superstar.” Recently named the Music Director of the Academy of St Martin-in-the-Fields, Bell is the first person to hold this post since Sir Neville Marriner formed the orchestra in 1958. I also enjoyed this interview between pianist Zsolt Bognár and violin virtuoso Anne Akiko Meyers (episode 25 of the Living the Classical Life series). Anne started her musical career at a very young age, and as a result of her hectic schedule questioned her life in music by the age of twenty three. It was incredibly moving to hear her talk about not playing and not even looking or touching her violin for a four week period; at the end of which she found she was missing her violin unbearably. As as mum also, I can recall the feeling of my babies moving around inside my belly as I was playing (albeit not to Anne’s standard)! Anne is an incredibly talented and innovative violinist who premieres new repertoire and also produces creative performances of the staple classical diet. I admire her very much. I have also included this wonderful TED lecture by the composer, pianist and conductor, Michael Tilson Thomas, who is the Music Director of the San Francisco Symphony, about music and emotion through time. MTT really does pull at those heart strings! “Classical music is an unbroken, living tradition that goes back over a thousand years.” ~ Michael Tilson Thomas. In it, he plays a few bars of the Beethoven Violin Concerto (which is the violin concerto Isabelle performs for her first major public concert in the Royal Albert Hall), to illustrate a point. He talks about the design of pitches (the notes) and silence in time, and their locations on the spectrum of sound, and of them being phenomenon. He explains how the mass printing of music scores, new and improved instruments and the development of sonatas, symphonies and concertos set the stage for what he calls “the age of the virtuoso” and proceeds to demonstrate with Beethoven’s fifth how composers could communicate the insights of a lifetime through their music. Where can the music take you?